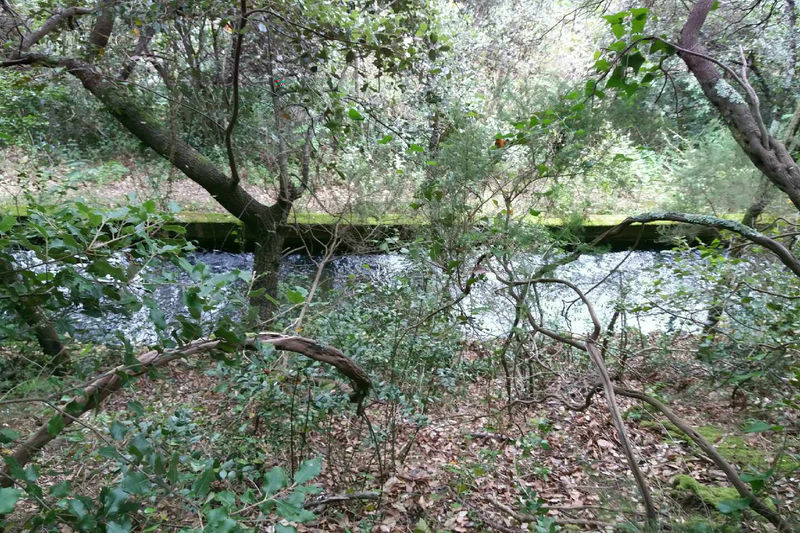 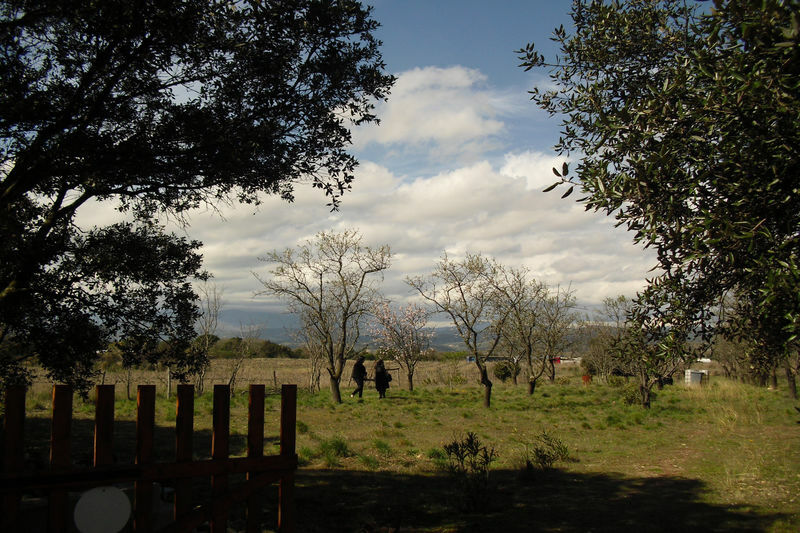 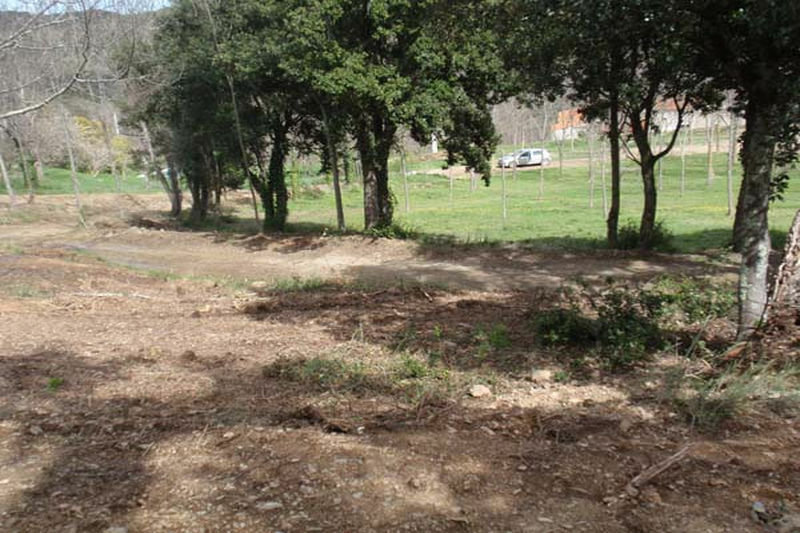 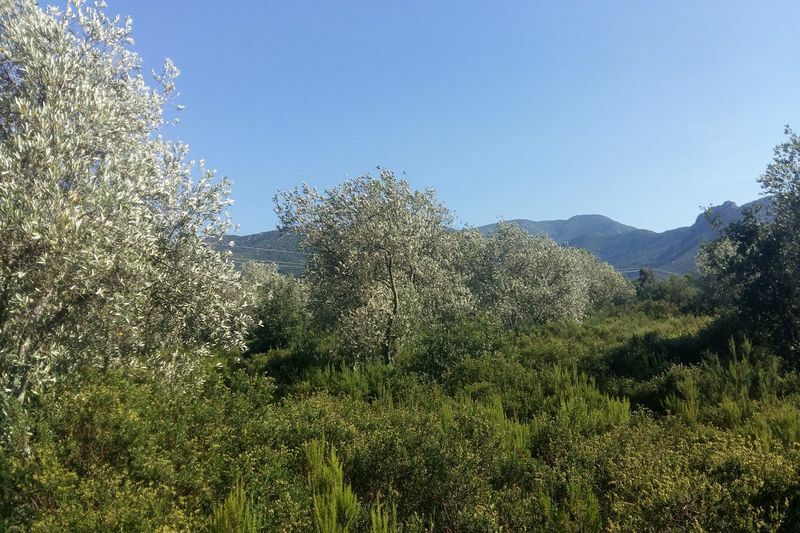 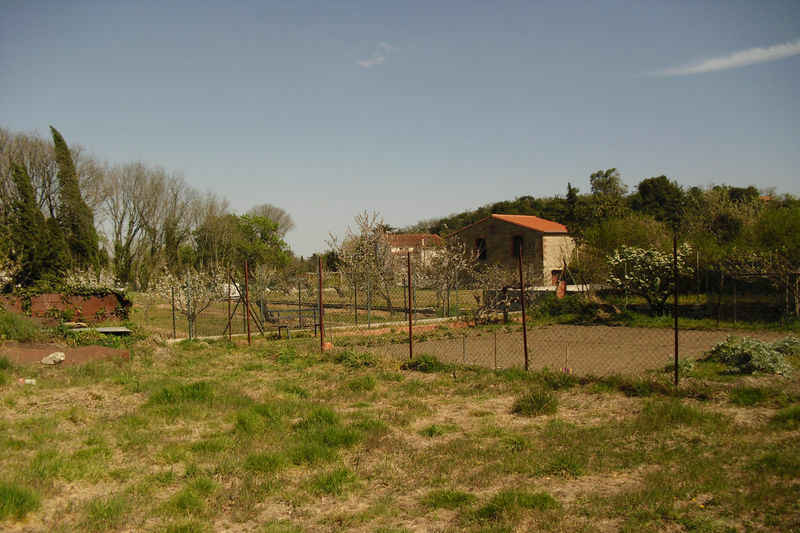 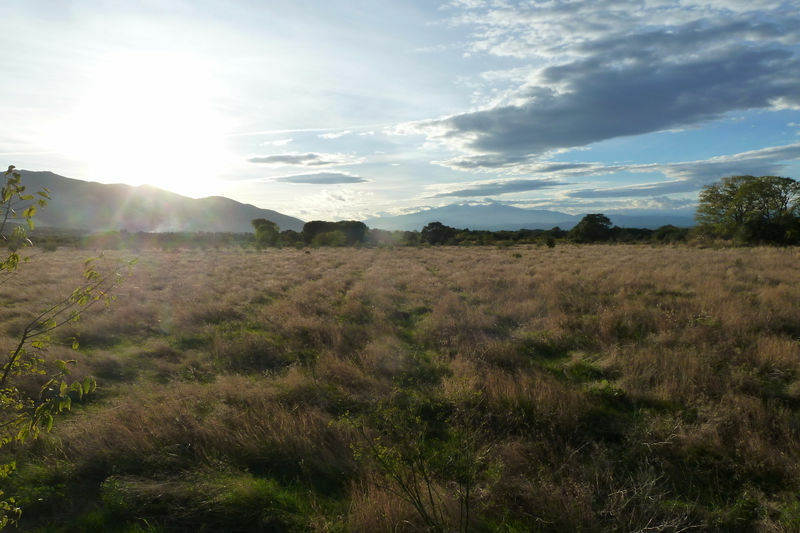 Close ceret, agricultural land about 10945m ² in slope, channel of irrigation, easy access by track. 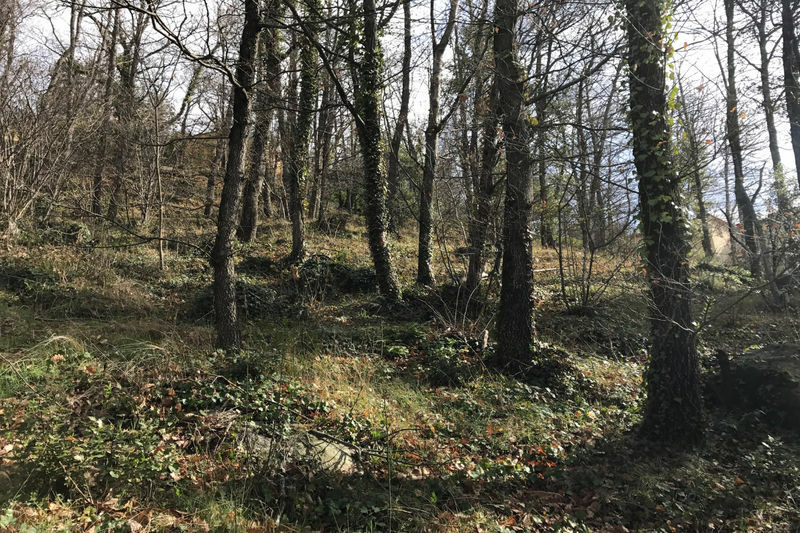 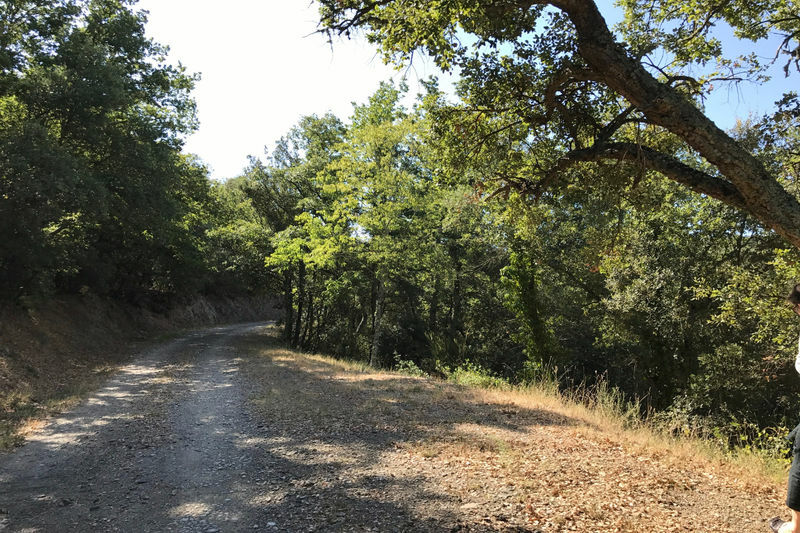 Ceret, agricultural land of about 20700m ² in slope, presence of a cadastral cadastre of about 10m ², easy access, to be seen! 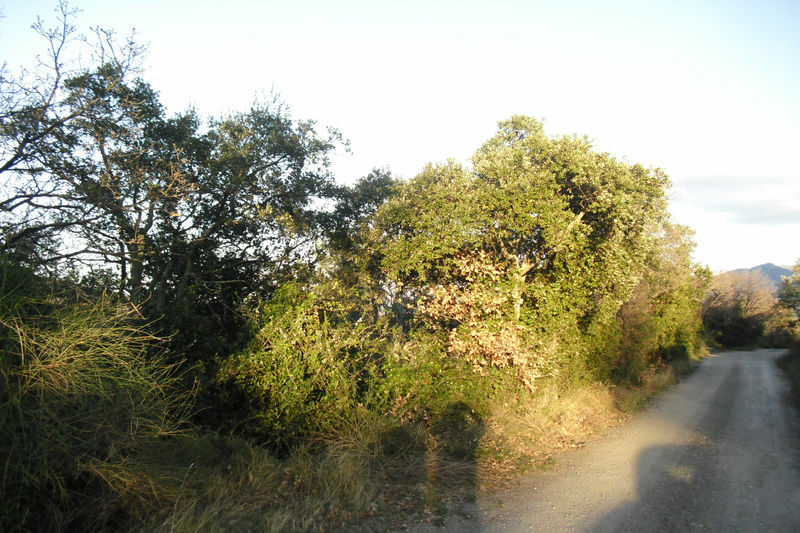 The foot of albères! 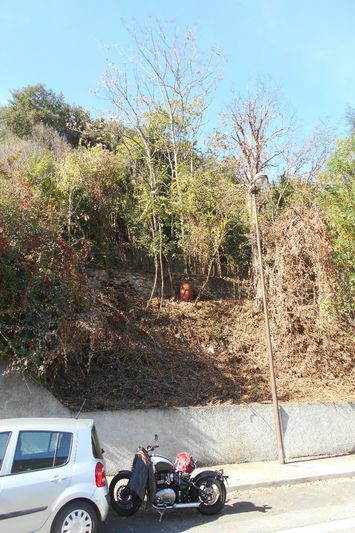 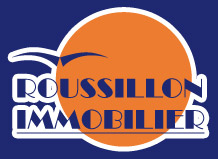 nice plot of 3800 m² not buildable area, well located with easy access, roadside. 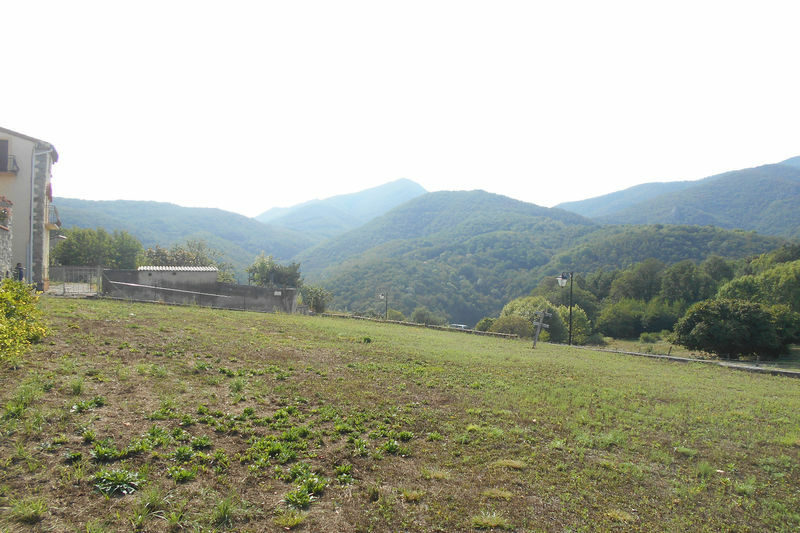 beautiful view of the mountains!